First thing first. I was watching Davis-Crawford starrer What Ever Happened To Baby Jane few weeks ago. Bette Davis’ scintillating performance made me curious to check the results of Academy Awards of that year. I was flabbergasted to see that she didn’t win for the character Baby Jane which qualified to become a memorable cult classic in coming years and decades. More painful for Davis was that the recipient of the award was none other than the film’s co.star and her biggest rival, Joan Crawford, who accepted the award on the winner’s behalf in her absence. Why? That is the other story. So who was the winner? She was Anne Bancroft who played Anne Sullivan in The Miracle Worker (TMW). That earned my attention and made me watch the film so here is the review. A short history of the film is that it actually was William Gibson‘s three-act play based on Helen Keller‘ autobiography “The Story of My Life” which was premiered on Broadway at the Playhouse Theater between 1959 and 1961. The production of entire 719 performances were directed by Arthur Penn. 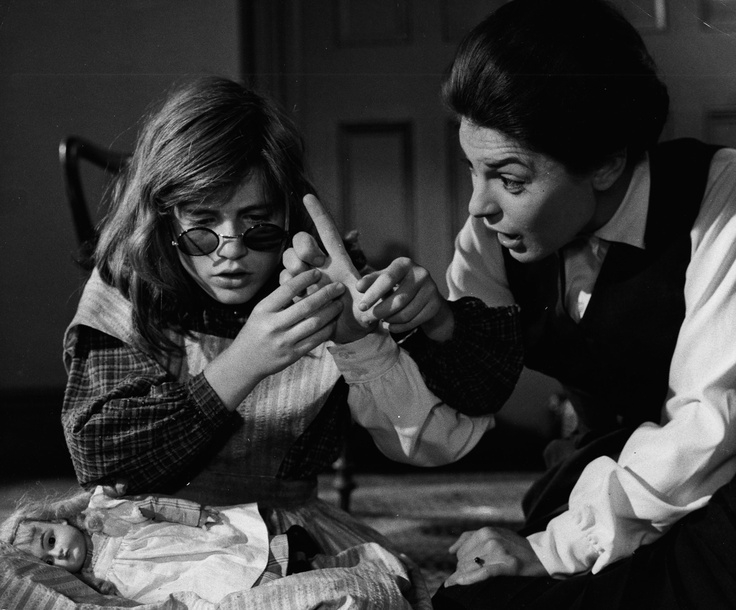 Anne Bancroft and Patty Duke performed leading roles of Anne Sullivan and Hellen Keller respectively. Play-writer Gibson, director Penn and both leading performers Bancroft and Duke reunited in 1962 for the film version. United Artists, the production company for the film version, put the condition on the director to offer the budget of $5m if he choose Elizabeth Taylor for the role of Anne Sullivan but $500k if he insist to continue with Anne Bancroft. Penn decided the choose the latter and the rest was history. 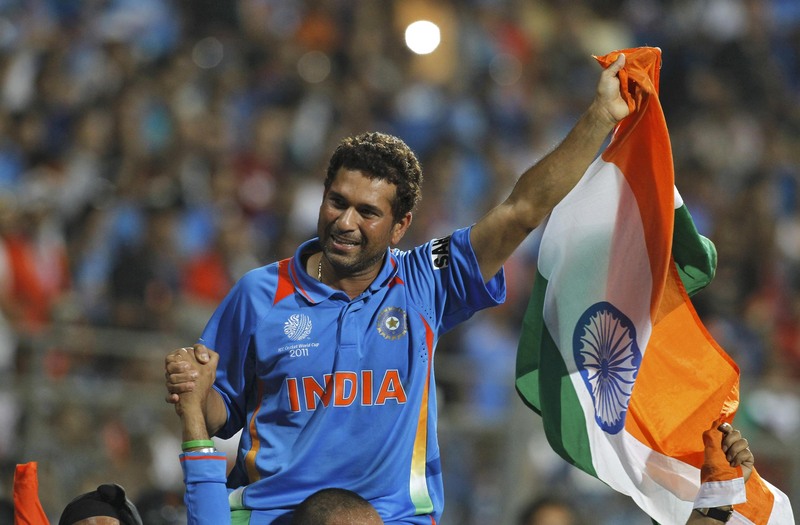 A very sensitive subject was brought to the screen with plenty of promises in the story and the dynamic duo. All focus was on Bancroft/Duke which for them was a routine outing after their hundreds of performances together at the Playhouse Theater. But the film was what defined a plague of emotions and distortions resting on each other’s shoulders. TMW was about two unparalleled people who had to understand each other throughout the film. It was a suicidal attempt of a teacher to control an ill-fated hopeless spoiled child who was not able to hear or see since birth. So the teacher Anne was established with blindness of visions who recently lost her brother while the student Hellen was gutted with muttered eyes and mumbled ears, lost in her mother’s echoes. The magic began when both came to same frame and wonders happened. Anne’s strictness towards the spoiled child rose alarm towards her parents as doubts began foiling whether bringing teacher Anne for their child was a careful decision or not. There were numerous scenes of the silent duo displaying a bravura performance but the jaw-dropper easily was the dining room battle scene. That was a 9-minute sequence which required 3 cameras and was shot in 5 days. Overall, TMW was an honest portrayal of emotional violence and the desperation of escaping from the dark world to the other dark world was insane. I liked the violence in the melodrama; the face-slaps, breaking of plates, throwing objects which was very natural. 43 years later, Sanjay Leela Bhansali made Black on the same tone as TMW based on Hellen Keller’s life. Gender of teacher was changed as Amitabh Bachchan played the role of Anne Sullivan while Ayesha Kapoor and Rani Mukherji played Hellen Keller’s young and adult versions. That year, Time Magazine of Europe chose Black five of the best films around the globe. Anne Bancroft and Patty Duke played unforgettable roles and won their acting awards in the Oscar the following year. Superb film.